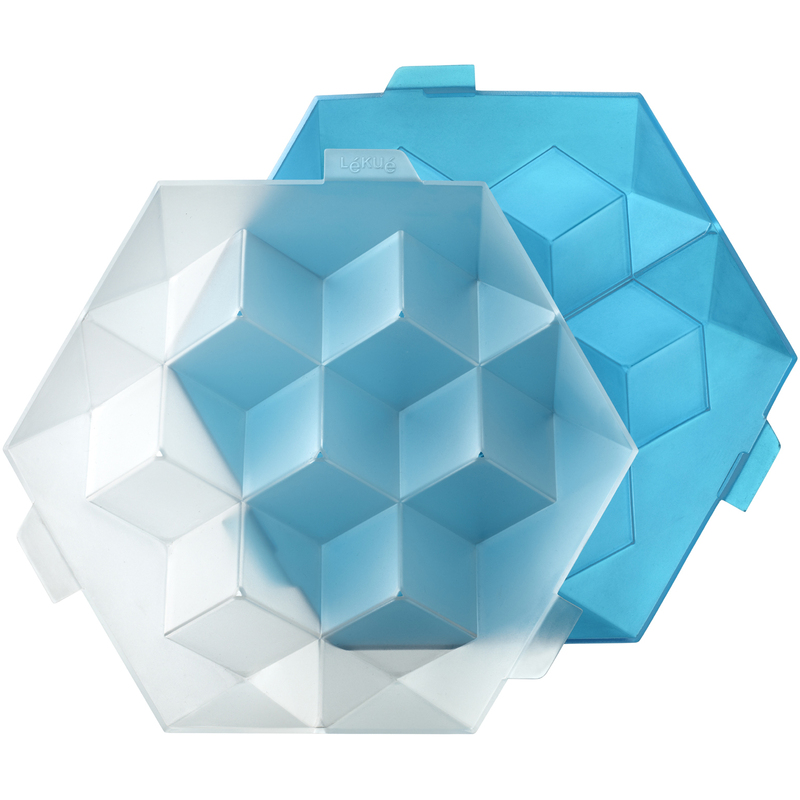 Make perfectly shaped ice cubes with this giant cube tray from Lekue. Constructed from a durable blue and clear plastic, this tray is perfect for shaping up to seven extra large cubes. These giant cubes are perfect for chilling drinks or even adding all flavor with fruit filled cubes. Best of all, this ice tray is dishwasher safe for your convenience.